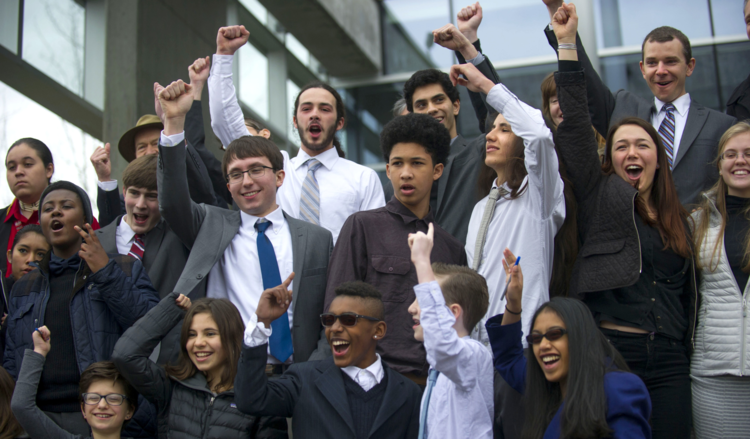 Twenty-one teens who’ve filed a lawsuit against the federal government over climate change will get another day in court Tuesday. The hearing is before Federal Judge Ann Aiken in Eugene. 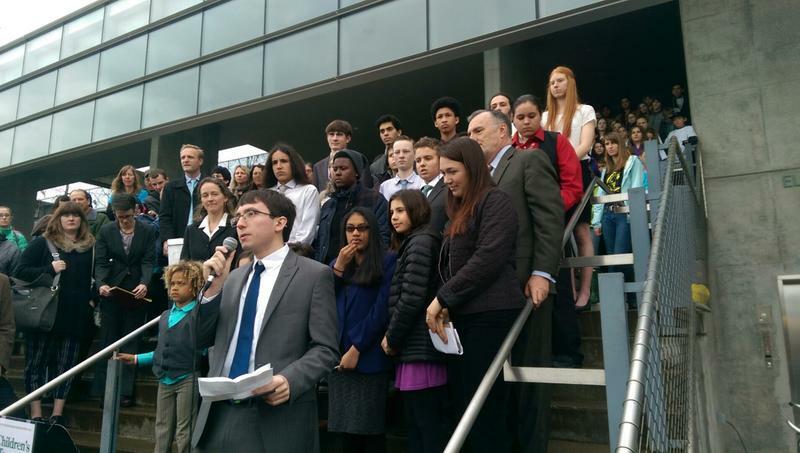 Teen climate plaintiffs rally after a hearing last spring at the Eugene Federal Courthouse. 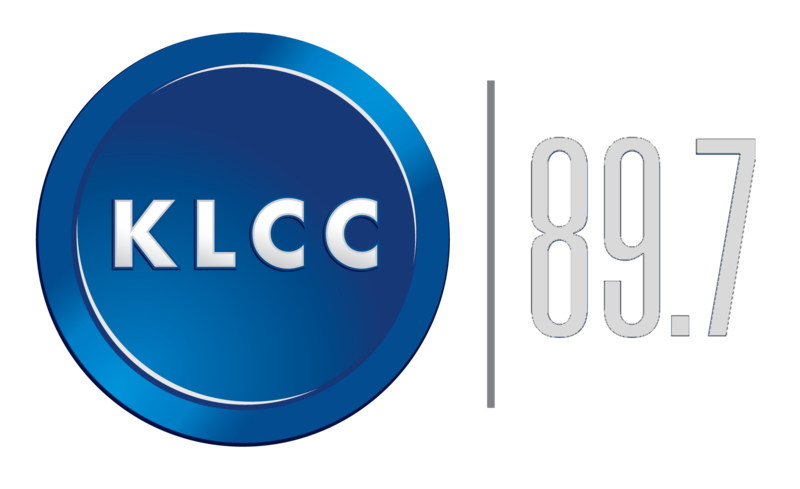 Kelsey Juliana of Eugene is the lead plaintiff in the case against the federal government which calls for more action to combat climate change. Magistrate Judge Tom Coffin last spring heard motions from the federal government and energy companies to dismiss the case. He ruled in favor of the teens. But the defendants objected, so Judge Aiken will hear their arguments for dismissal. Juliana, now a 20-year old college student, says she doesn’t understand why the Obama administration is fighting the lawsuit. The climate lawsuit could go to trial if Judge Aiken agrees that the case has merit. Many of the teen plaintiffs and their families plan to be in the courtroom Tuesday. A federal magistrate judge in Eugene Friday ruled that a lawsuit brought by 21 teens against the federal government can go to trial. The youth say their constitutional rights are being violated by the government’s inaction on climate change.